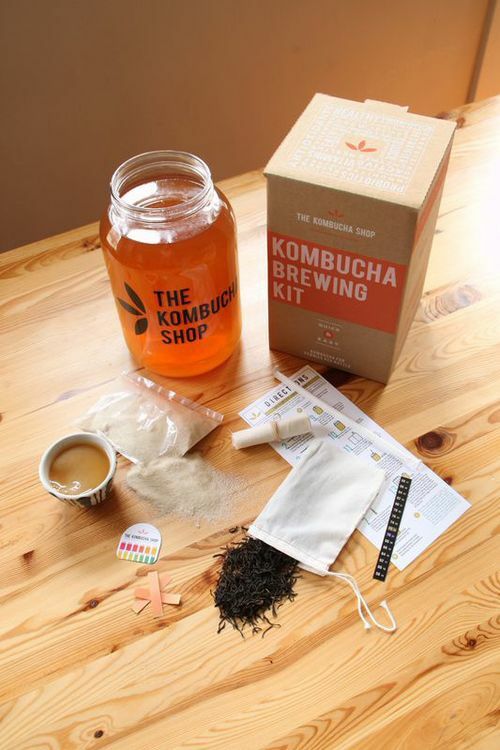 Retail: $54.00 SAVE 15% Everything you need to start home brewing Kombucha. 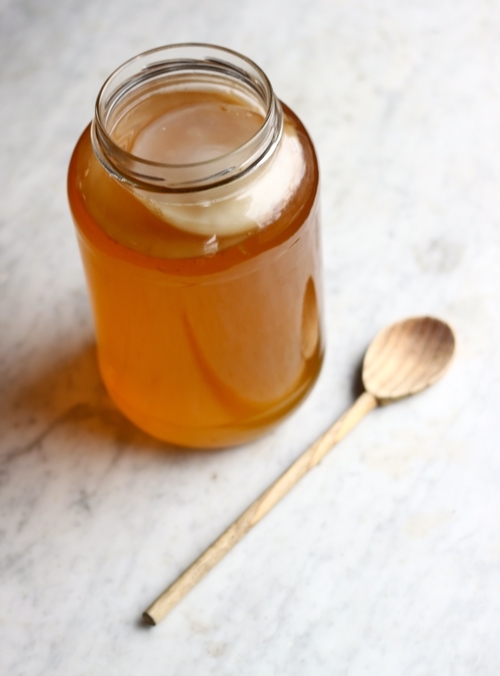 Includes step by step directions, tips and more. 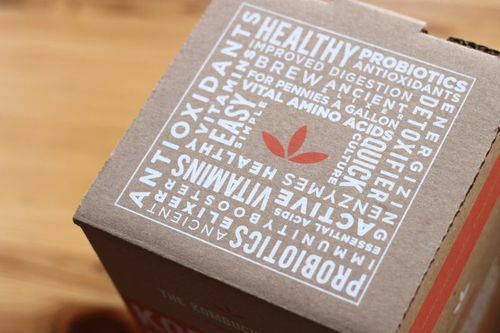 Ingredients to brew first batch, equipment and culture to brew for a lifetime. 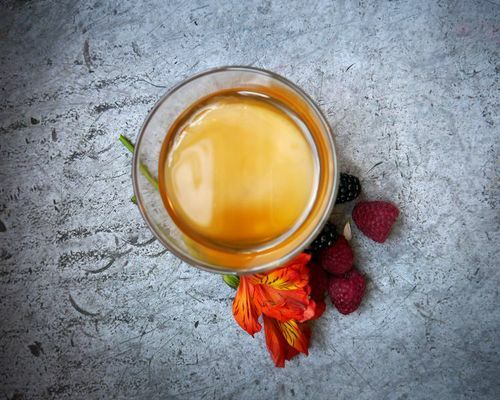 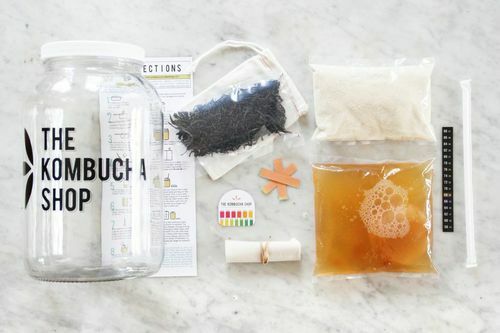 Your Kombucha Brewing Kit Includes: 1 Gallon Brew Jar w/ lid, Organic Kombucha Culture & Liquid Starter Tea, Organic Sugar, Organic Tea Blend by Rishi Tea, Reusable Cotton Tea Bag, Temperature Strip, Cotton Cover & Rubberband, Ph Test Strips, Pipet Straw, Step by Step Directions.